There are tons of articles and information about ways to retain your donors and encourage them to keep on giving. Many of these articles claim that donor retention is much easier and more cost effective than finding brand new donors to welcome into the fold. While these claims are true, donor acquisition is still an important piece of the nonprofit puzzle, especially for nonprofits that are just starting out and don’t have any donors to retain yet! Admittedly, acquisition is not as simple or quick as donor retention. But if your nonprofit wants to build strong relationships with potential and existing donors, acquisition tactics must be factored into your nonprofit’s overall strategy. Think about the people that are the most dedicated to your nonprofit’s mission. Many nonprofit organizations conduct feasibility studies to identify their most loyal stakeholders (this is especially true when preparing for a capital campaign). Identification of key stakeholders is necessary for feasibility studies which will then enhance your acquisition strategy. A feasibility study will enable your organization to map out its current donor population and identify individuals who are likely to support future fundraising campaigns. Generate interest in your campaign. Since you'll be conducting interviews with major donors and loyal supporters, the feasibility study is an excellent opportunity to promote your event, excite your donors, and gauge their interest levels. Develop deeper donor relationships. You can never go wrong when you ask for your supporters' advice. By listening to their feedback, donors will see that you care about their opinions and are putting in the effort to make positive changes. Plus, it gives donors a chance to support your cause without having to pull out their wallets. 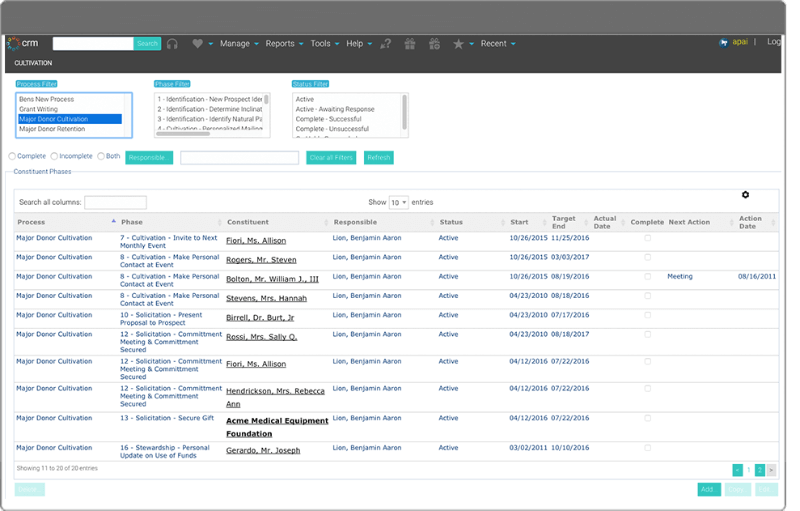 Identify gaps in your nonprofit's infrastructure. When conducting a feasibility study, you have to be open to constructive criticism. Even negative feedback can be beneficial if you put effort into correcting the issue. Improve your marketability. 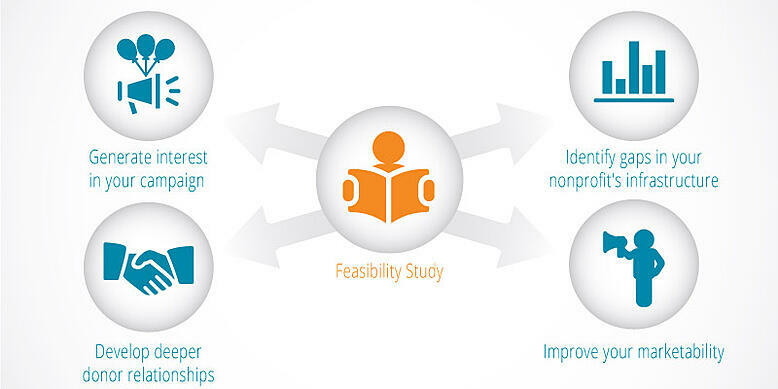 Feasibility studies also help you understand your role in the community and your reputation. When you understand how the community perceives your organization, you'll be better equipped to craft communication strategies. All of those feasibility study benefits can help you connect with donors on a deeper level. If conducting a feasibility study sounds like a great donor acquisition tip for your organization, then you'll need to recruit the help of a fundraising consultant to get started. You may be wondering why hiring a third-party consultant to conduct the interviews can help you develop better donor relationships. Well, think about it: if you had a staff member conduct the interviews, supporters are more likely to say positive things because they don't want to hurt your feelings. Fundraising consultants can get honest results from donors so that you can receive valuable, constructive feedback. 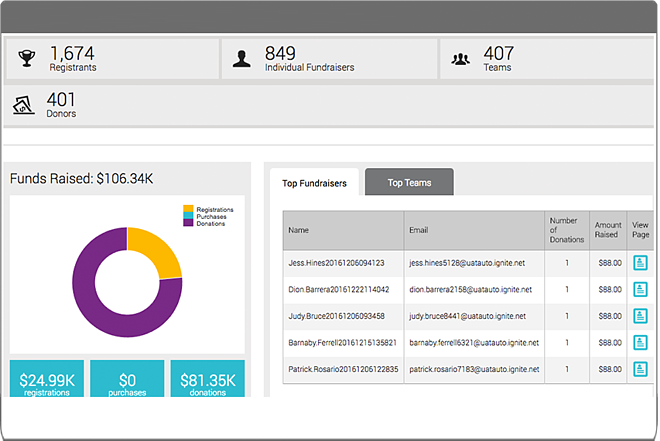 Additionally, fundraising consultants can provide unbiased results and help you analyze the data, allowing you to incorporate your supporters' feedback. By listening to what your donors have to say and making changes, you're showing donors that you care about their input and are willing to use their opinions to help better shape your organization. Use the connections that your closest supporters have with their family members, friends, and colleagues to acquire new donors. The nephew of a board member or the aunt of a volunteer might want to support your cause. People within your organization can potentially make a large impact when they reach out to the people they’re closest to. Remember to thank your team for connecting people they know to your organization. People like to feel appreciated, and your board members and employees are no exception. Send out thank you cards to show your gratitude and acknowledge the effort your team put in to help you acquire more donors. Part of the reason that donor acquisition is costly is due to the fact that nonprofits have to communicate with potential donors in many different ways. 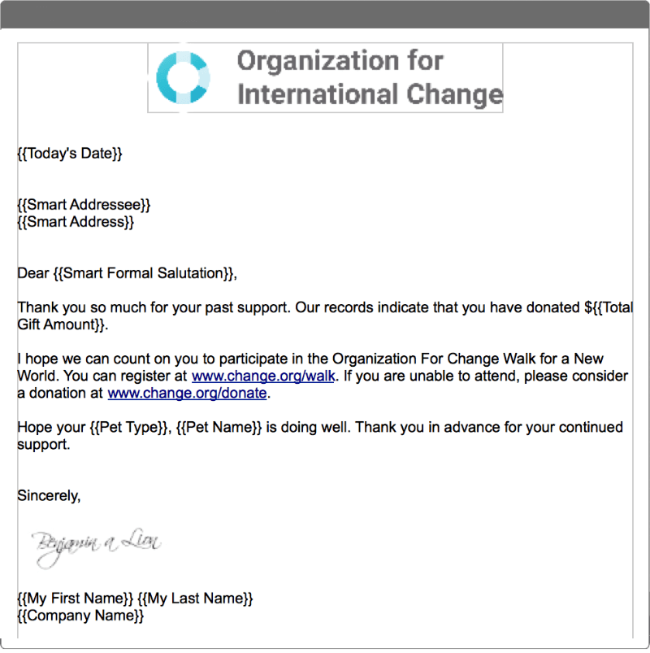 Extensive fundraising software can assist with traditional communication methods by helping you craft templates for letters, like the one featured below, and save those templates for later campaigns, too. These methods, most likely best suited for your older donors, form more intimate connections and are perfect for including fundraising appeals. These forms of reaching out typically lead to events or meetings with potential donors. 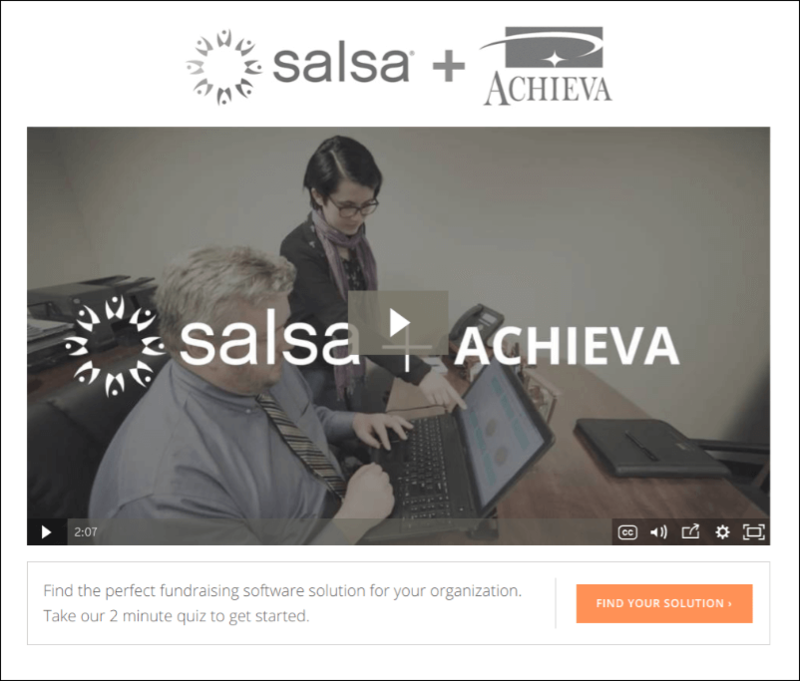 With Salsa's online fundraising software, you'll be able to schedule and organize your nonprofit's Facebook posts, tweets, and even Pinterest boards, making social media your new favorite marketing tool. Connecting with your donors on their favorite platforms is easy! 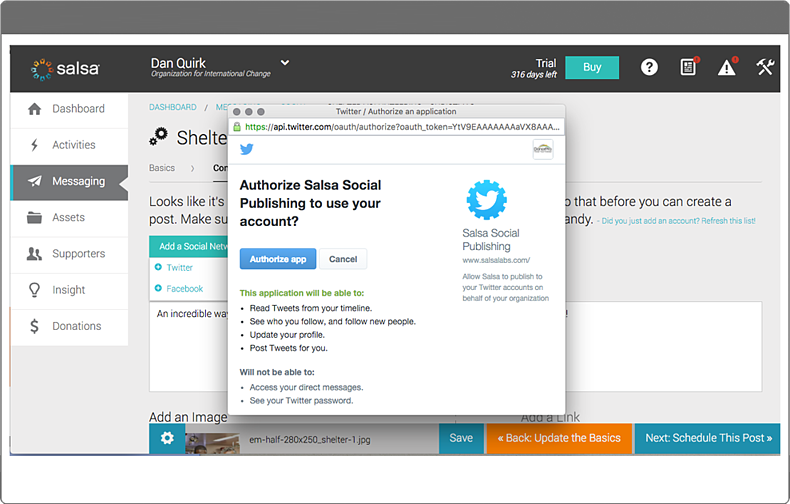 You can even use donors' email addresses to connect with them on social media by looking up their emails, all thanks to Salsa. These methods consequently drive traffic to nonprofits’ websites and online donation forms, which are often popular with younger donors like millennials. They'll let you share impactful and powerful content about your cause and latest projects! While both methods have their pros and cons, using both traditional and technological methods of communication together in a way that works for your organization can prove beneficial when reaching out to potential donors. For example, you may find that communicating with older supporters through direct mail generates a greater response than if you solely focus on your online presence. Similarly, your social media strategy should appeal to the demographics that use sites like Facebook and Twitter. Incorporating a healthy dose of both methods will result in greater donor acquisition for your nonprofit. It’s easy to think of potential (and existing!) donors as no more than a name on a screen or a sheet of paper. You can remedy this distance by hosting a fundraising event! Check out Salsa's full fundraising event list here. When potential donors can put faces to the voices they’ve heard on the phone and the names they’ve seen at the end of emails, they are more likely to form a personal connection to your nonprofit. People respond to events that allow them to directly interact with your organization. Additionally, you can capture potential donor information at events. 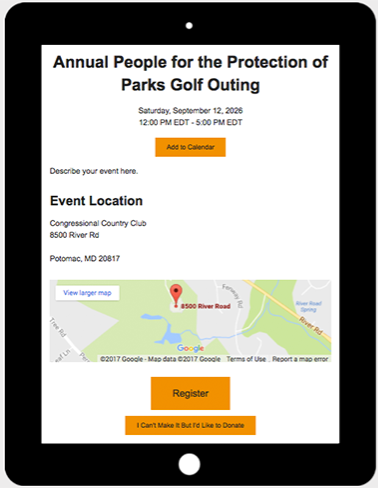 Having a designated area for attendees to submit their email and mailing addresses is a great way to communicate with potential donors after the event is over. Once you have basic information, you can also conduct a prospect screening to learn more information about your potential and existing donors. This information can help you plan your next fundraising campaign and reach out to new donors. Many people enjoy giving to causes they care about. Whether it’s the tax incentive or the physiological effects, donors enjoy contributing to worthy projects. And while many donors give at different times in the year, there are definitely specific times in the calendar year when individuals are more likely to be in charitable moods. As the year draws to a close, most people have a firmer grasp on their financial situations and know how much money they can reasonably set aside to donate to charity. During November and December, send out year-end appeals to potential donors that you have recently started talking to. The deadline will encourage them to donate to your organization sooner rather than later. Additionally, the Tuesday after Thanksgiving, commonly known as Giving Tuesday (or #givingtuesday) can be a great opportunity to broadcast your organization’s mission to potential donors who enjoy taking part in the day dedicated to giving. You can gain more donors by effectively marketing your Giving Tuesday campaigns. Most corporations and businesses are looking to increase and develop their culture of social responsibility and philanthropy. Some of those companies have partnerships with nonprofit organizations and regularly donate money and time. However, nonprofits can also find potential donors within the company walls. By promoting the organization to company employees and executive leaders, nonprofits can potentially acquire new donors as well as volunteers. Many companies offer volunteer grant programs and matching gift programs that encourage employees to become more philanthropically minded. For example, Salsa's software easily integrates with Double the Donation's matching gift solution. Log into your Double the Donation account. Copy your Double the Donation API key. 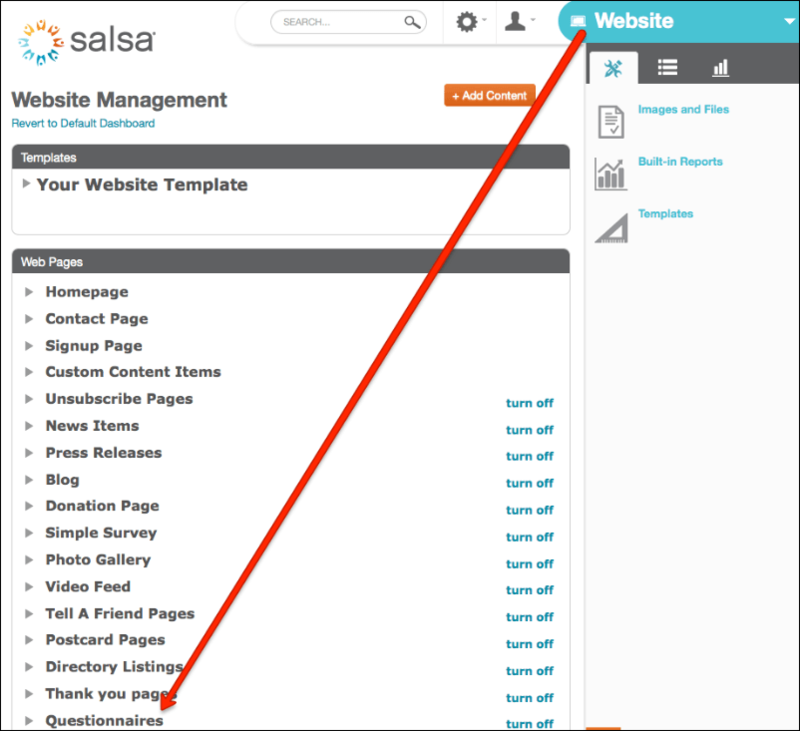 Log into your Salsa account. 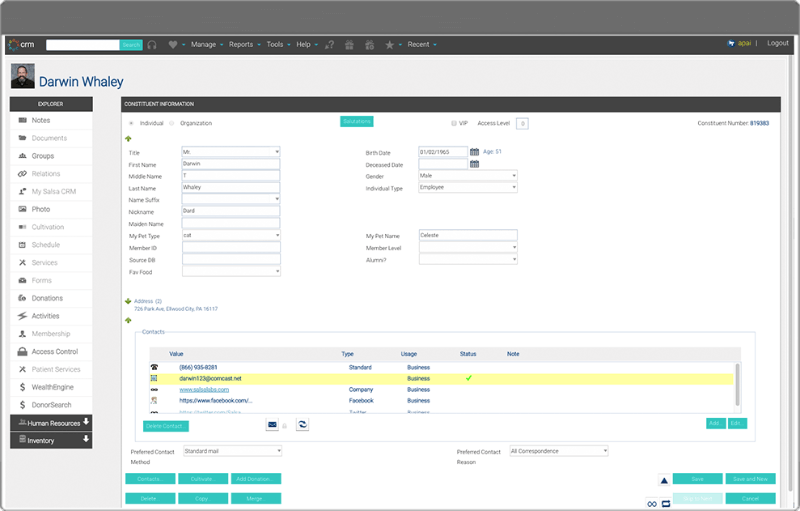 Open your software and paste the Double the Donation API key into the API key field, which will be on the general configuration page under the online donation section. You're all set! Your donors will now be able to look up their matching gift eligibilty when donating online. While most of these corporate giving programs allow employees to volunteer at and give to their preferred nonprofit, your organization can still reach out to employees who work for your corporate partners and educate them about your specific projects and events. Is there a better way to ask what you're doing well and where you're falling short with donor communications than asking your donors themselves? Most supporters won't need much convincing to share their opinions, and conducting these surveys will show your donor base that you care about their thoughts and comfort levels. But if you find your supporters haven't been filling out your surveys, you can turn it into a raffle! One entry for every completed survey and one survey per donor. A good prize will be more than enticing. Why did you feel connected with our organization? What convinced you to contribute? What did you like about the donation process? What types of nonprofits do you typically contribute to? How do you feel we could improve our donation process? 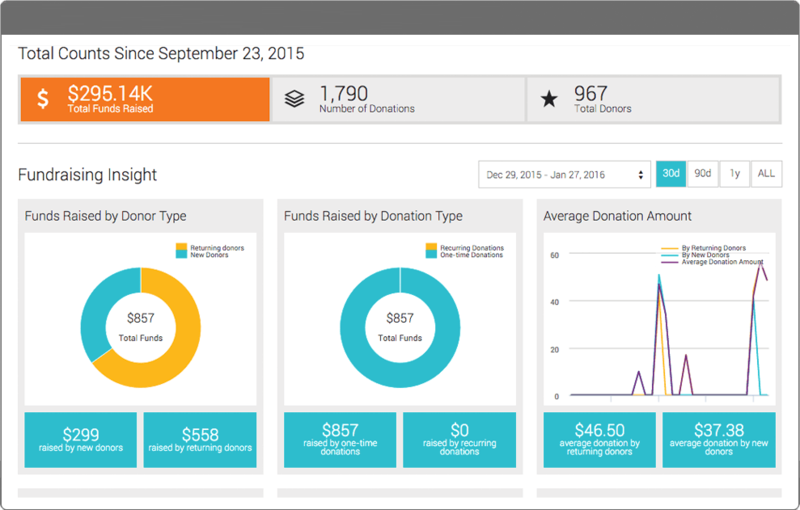 Explicitly stating what a donation will be put toward helps donors visualize the change they're making. A $15 donation purchases bowls and food containers. A $30 donation buys nails and hammers. A $50 donation purchases kennels and beds. To stress the importance of even small donations, your organization can share pictures of the change you've made and work you've done to help show donors what they're helping. These concrete examples turn donating into an actionable step for donors. As you already know, recurring donations are the best contributions your organization could ask for and naturally, those who make larger contributions are more valuable than those who make smaller donations. While all prospects are incredibly important to maintain your organization's progress, you'll want to put some extra effort into focusing on high-quality prospects, or potential donors with a lot of potential. You'll be able to tell these supporters apart from the others from their giving history with philanthropic organizations and a wealth screening. In this case, creating and strengthening postive relationships with these donors will pay off. Of course your goal is to raise money, but that will start with quality relationships. Be on the look-out for donors who have giving histories at other organizations, own real estate, or have substantial incomes. One easy way to recognize high-quality donors is by adding recurring giving options to your donation forms. 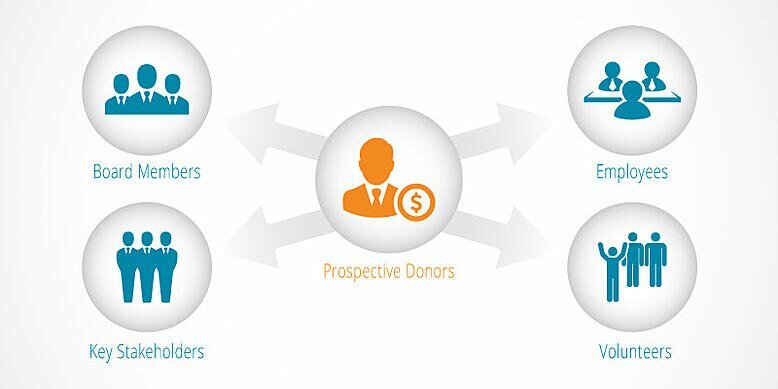 This lets donors know you're interested in involved supporters and this way, they can choose their level of engagement with your organization. If there are supporters out there who are vaguely familar with your organization but might be interested in volunteering, reach out to them for help with your next event! For example, if Molly is part of your community's running club, but she's never been involved with your organization before, asking her to volunteer at your next 5K Run event is the perfect solution! You'll have all this information stored in your notes to make asking for help easy! Tailoring your asks for volunteer hours is crucial to this method's success. Molly might be more inclined to help with more active events so she'd turn down an invitation to volunteer at a gala. Meanwhile, Don would love to arrange seating charts for your gala but hate to hand out waters at your run. Peer-to-peer fundraisers are millennials' favorite way to give! (Really! 43% of millennials give through peer-to-peer campaigns!) 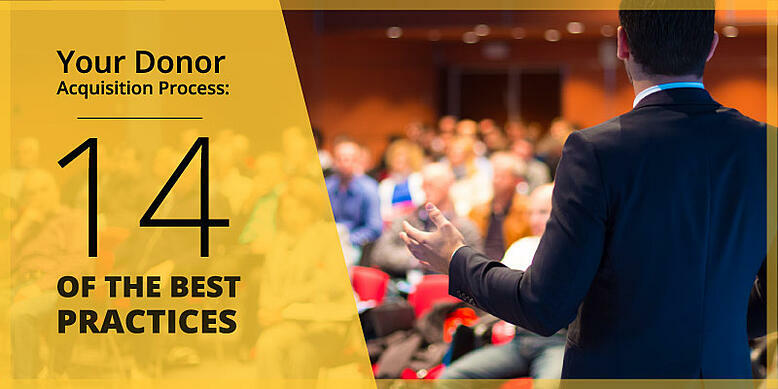 Plus, this is the perfect way to reach new prospects. With the combination of your networks and your current supporters' networks, your donor acquisition rates are sure to soar. Just think about it: your current supporters love contributing to your organization and people are usually fairly similar to their friends, so imagine how much potential for prospective donors there is in their friends and their friends' friends! Of course, you'll be able to see all this data in your reports. 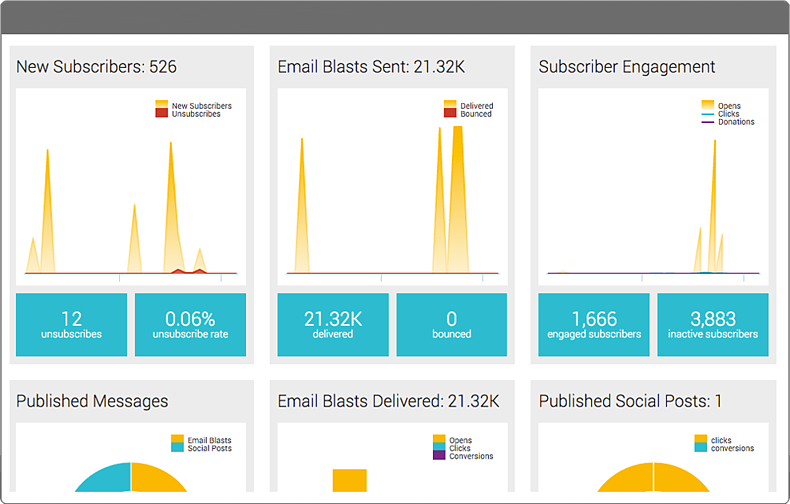 With a peer-to-peer campaign, your outreach might extend further than you think it would. You'll probably find that your organization receives the most donations online and interacts with the most donors digitally, so you'll need to step up your digital donor stewardship. It should always be high on your priority list, but donor stewardship is key when it comes to donor acquisition. How? Your cultivation and stewardship is more than fundraising and reaching your goal. It's about connecting with your donors and sharing your passion for your cause with them. The more passionate they are, the more involved they'll become. Throughout your methods of communication, whether that might be social media, emails, or another form, you'll want to use warm and inviting language. When asking a prospective donor to come to your next walkathon event, use copy like "Join us!" and "Together, we can change..." to show how important their participation is. In the end, it's about treating your donors, supporters, volunteers, board members, and anyone who interacts with your organization well. Donor acquisition isn’t a one-and-done process and is constantly evolving, but with careful planning and execution, your nonprofit can reap the benefits of having new donors. 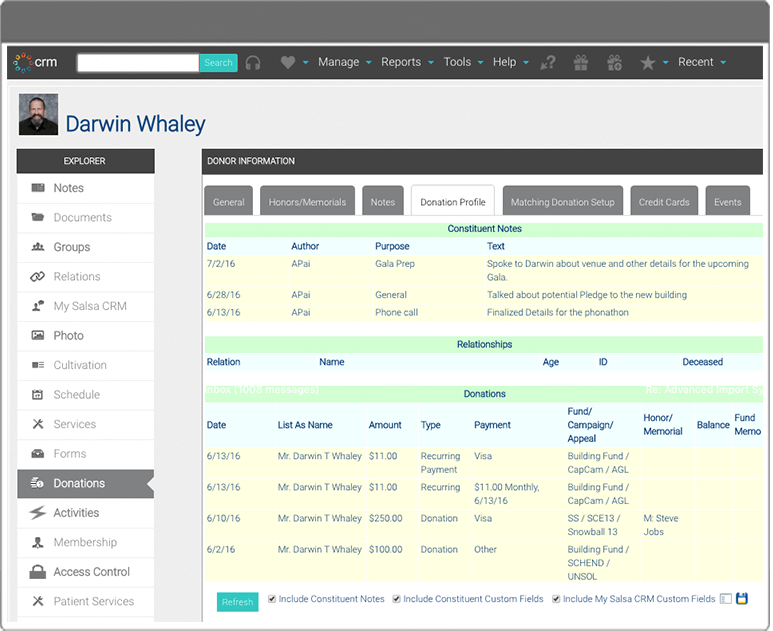 Remember that after you acquire loyal donors, you'll need a donor managment system to retain them! There are many other ways to acquire new donors. This list is by no means comprehensive, and your organization should use each of these tips in conjunction with one another in order to find the best method of acquiring donors for your nonprofit.